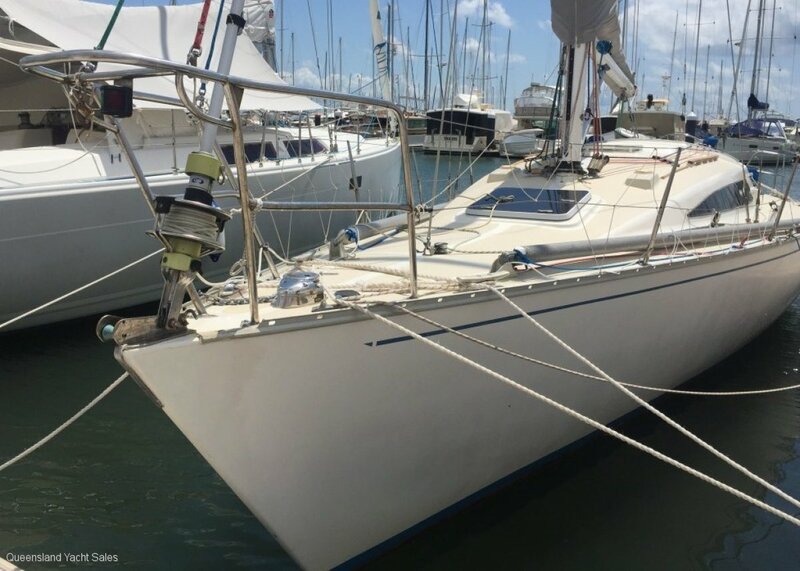 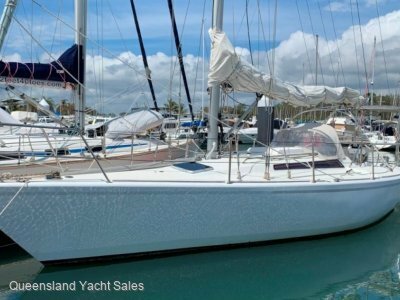 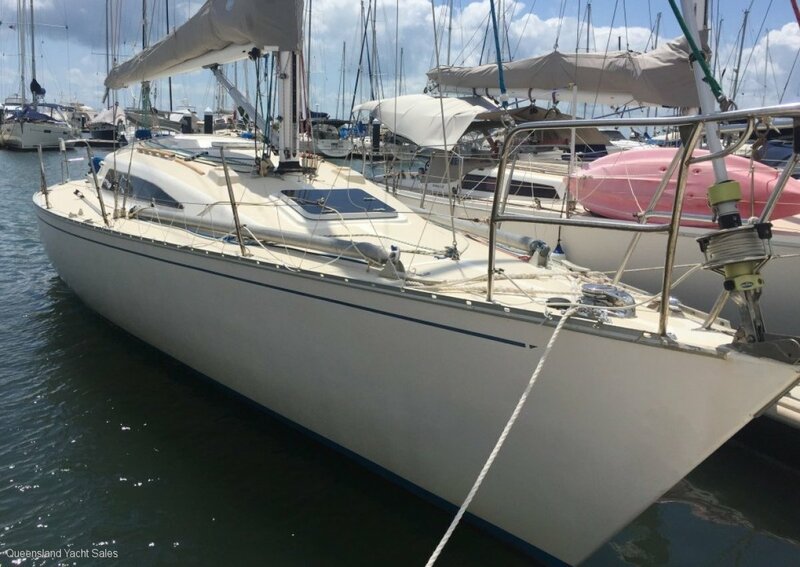 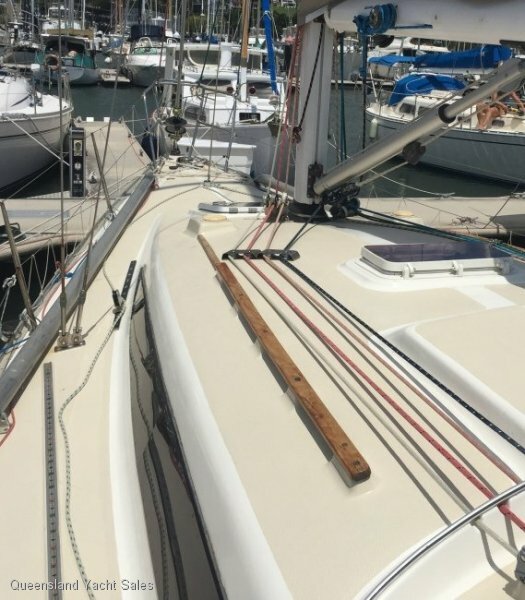 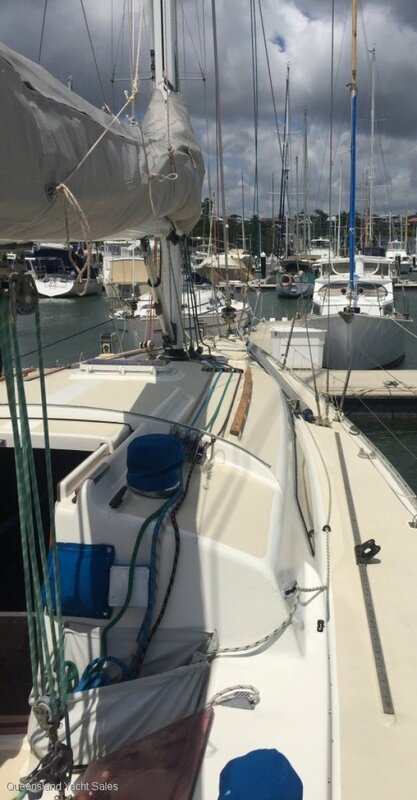 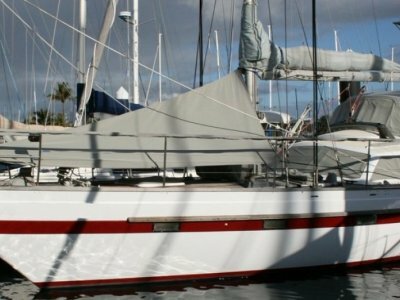 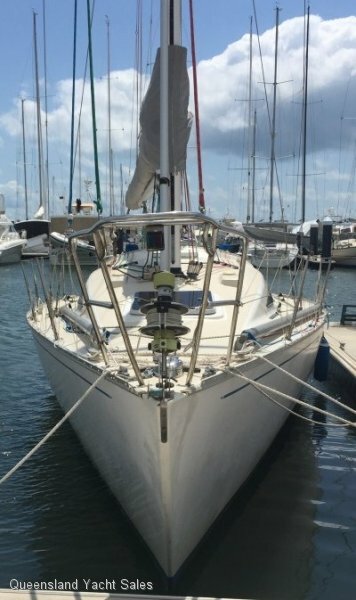 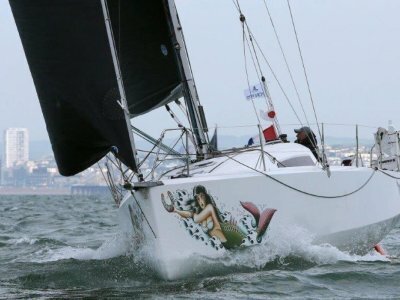 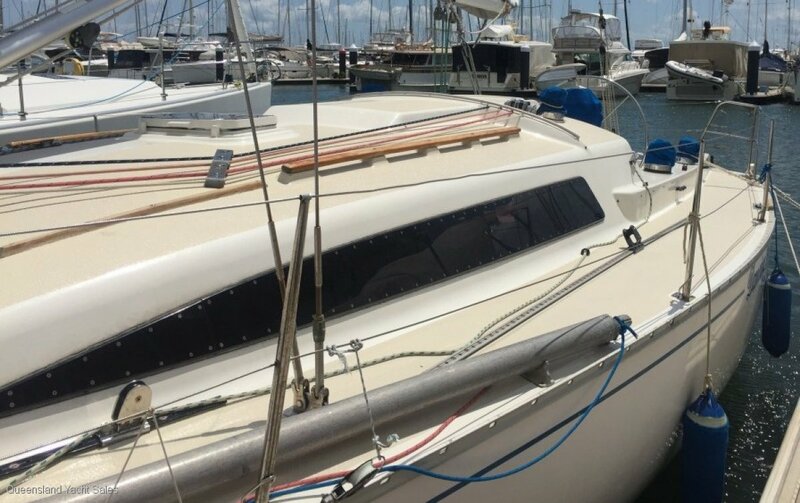 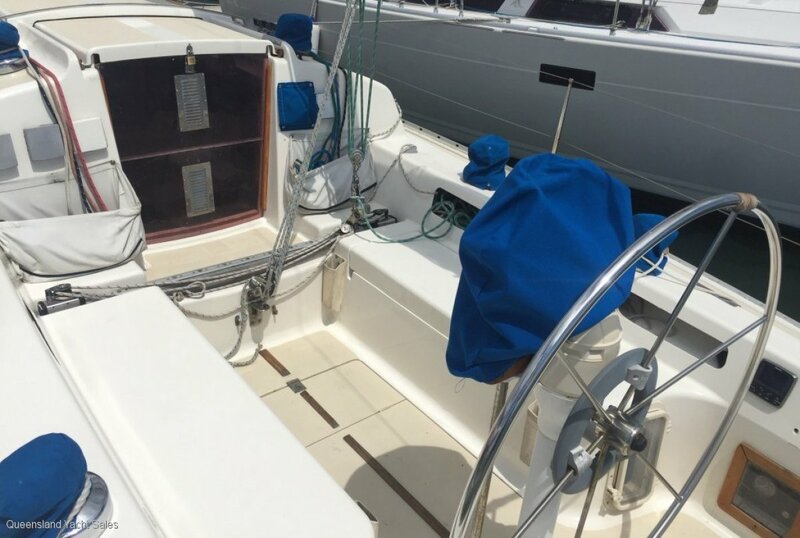 Queensland Yacht Sales are pleased to offer this great Farr 11.6 for sale. 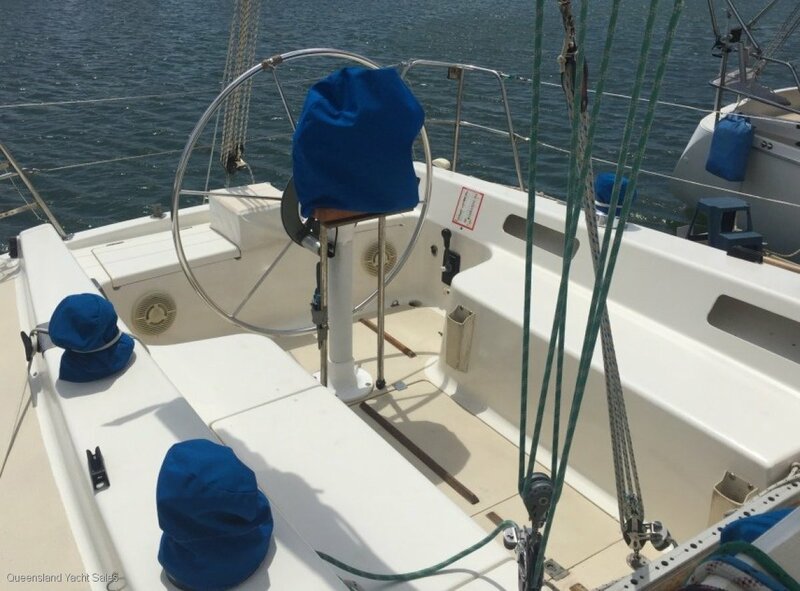 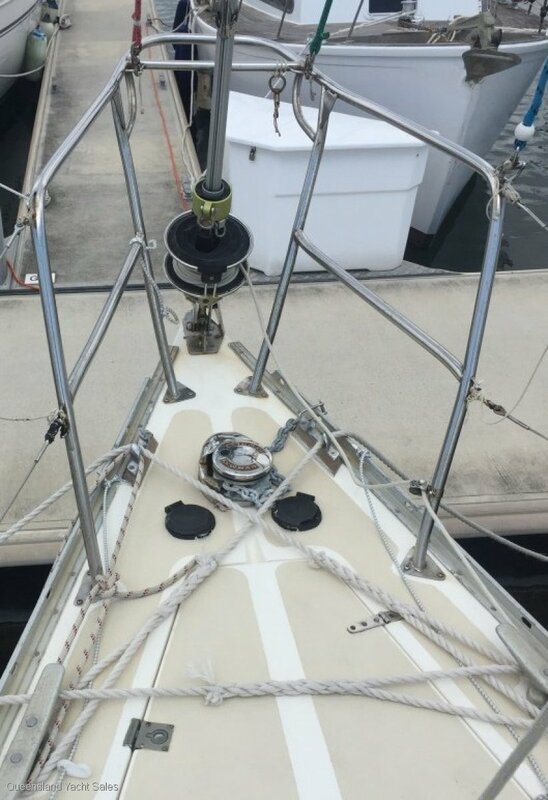 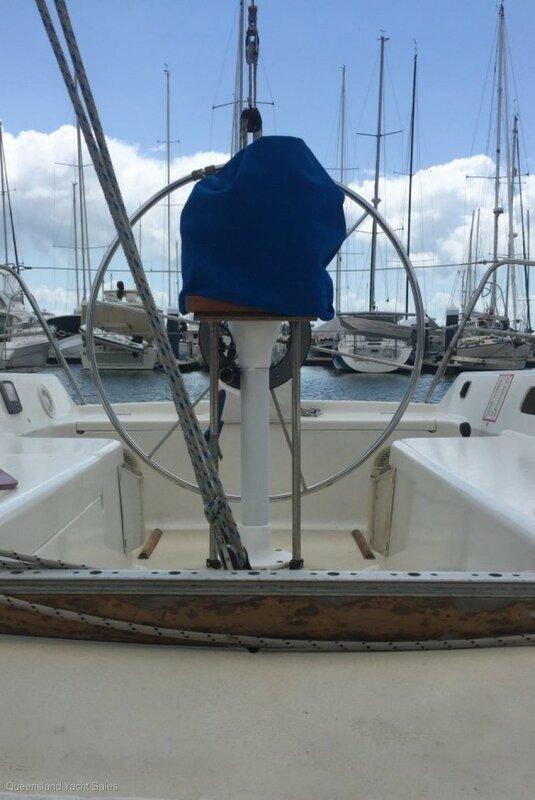 She is well maintained and always has been and ready to take you cruising or racing competitively. 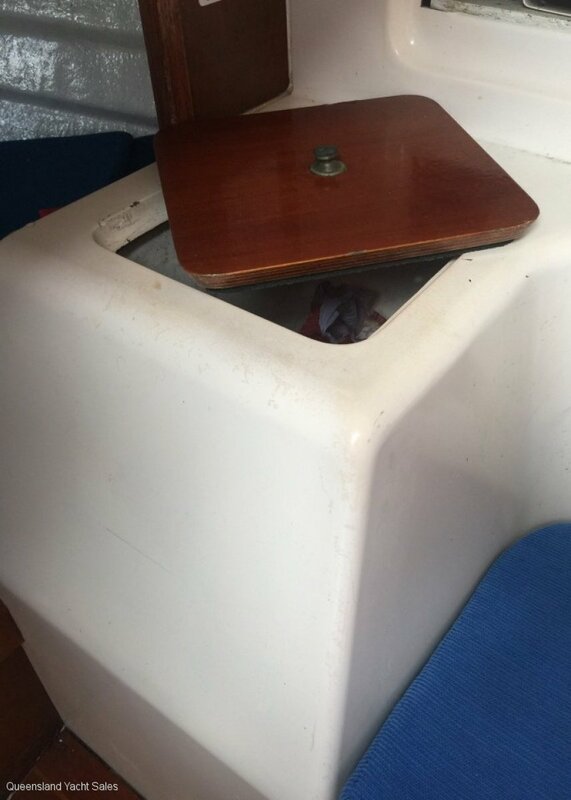 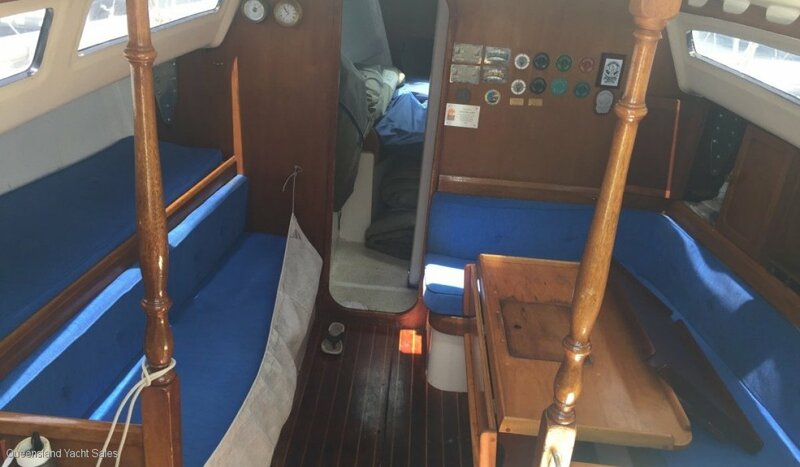 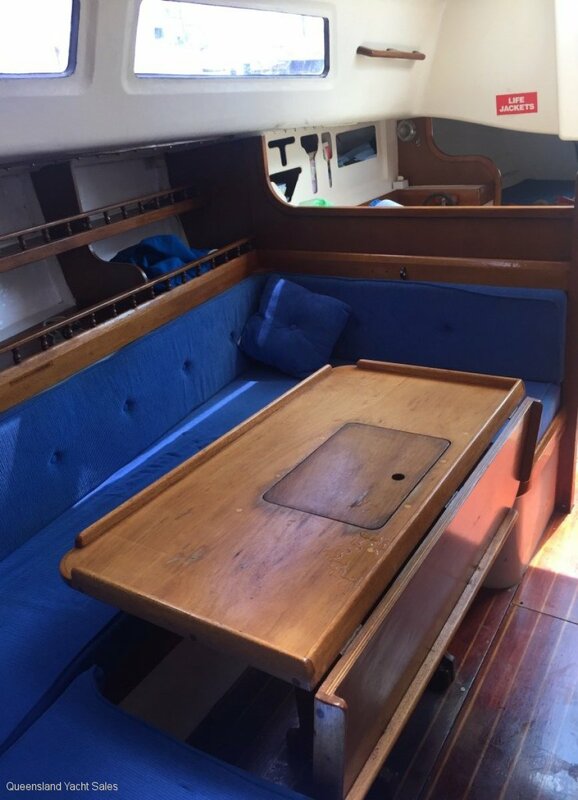 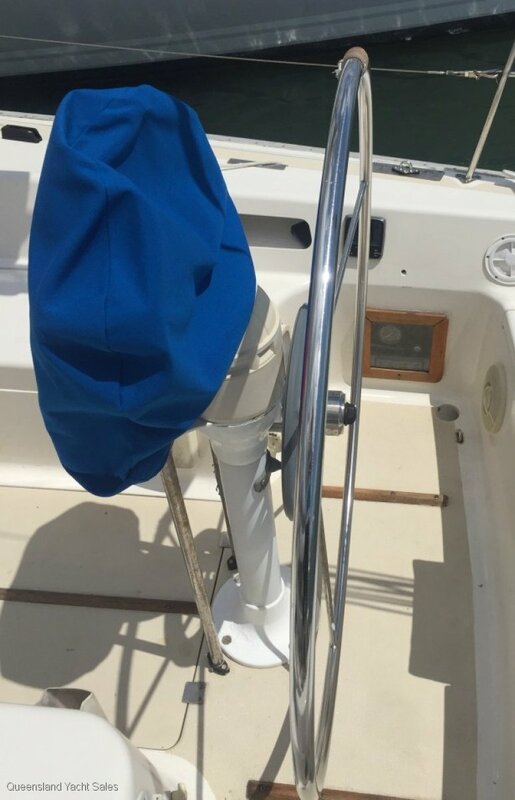 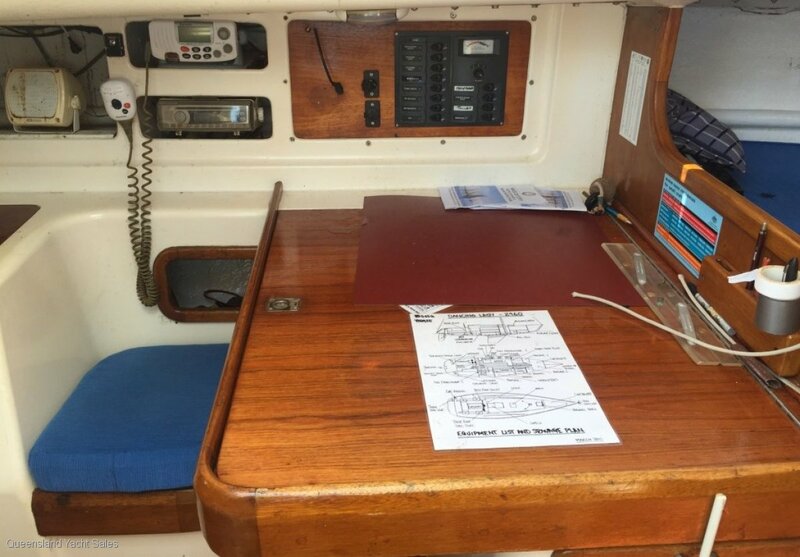 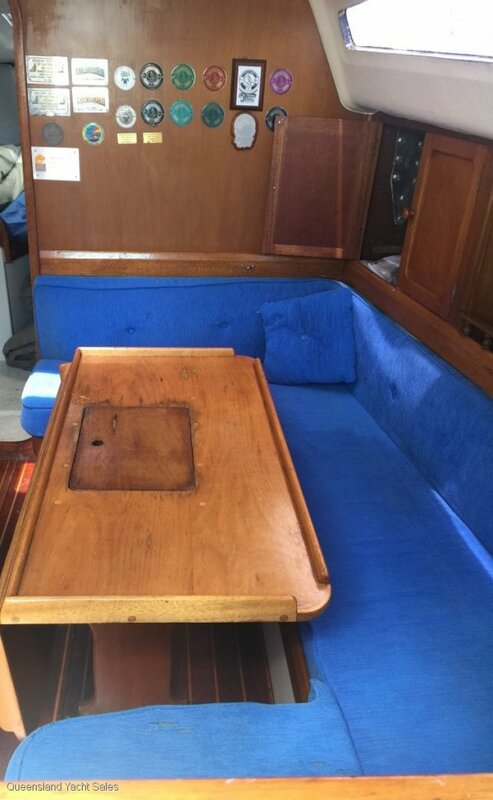 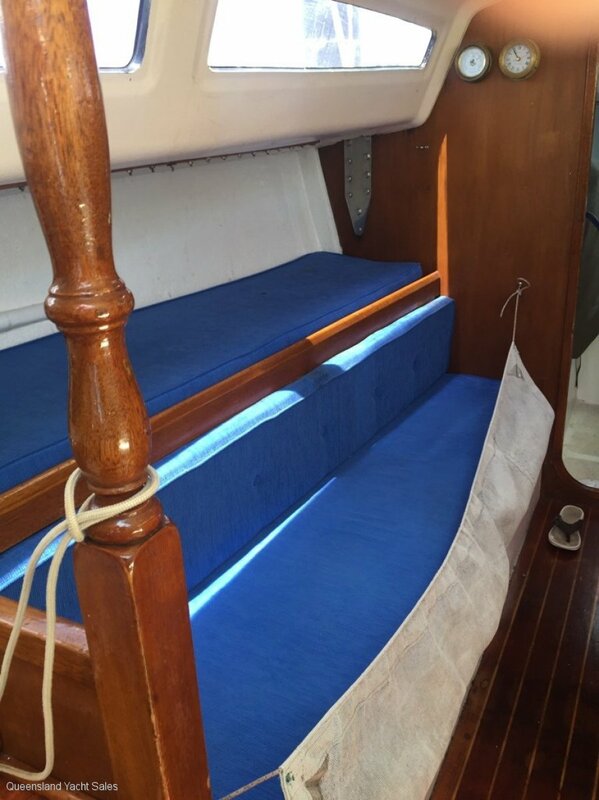 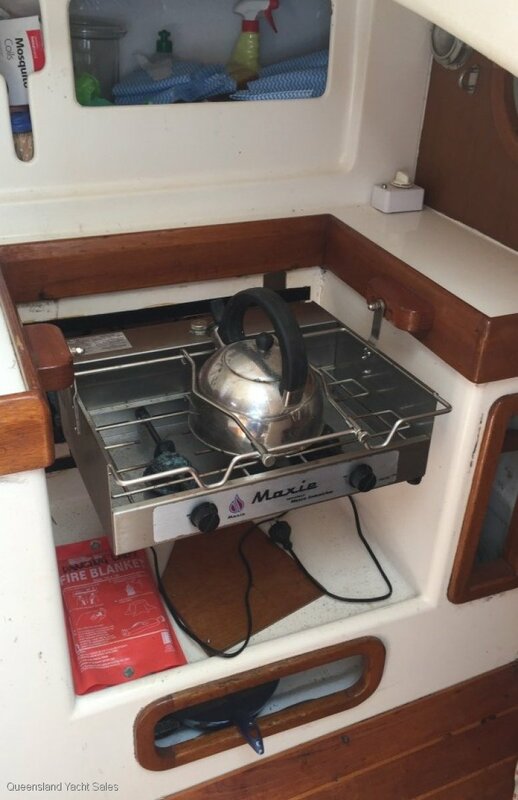 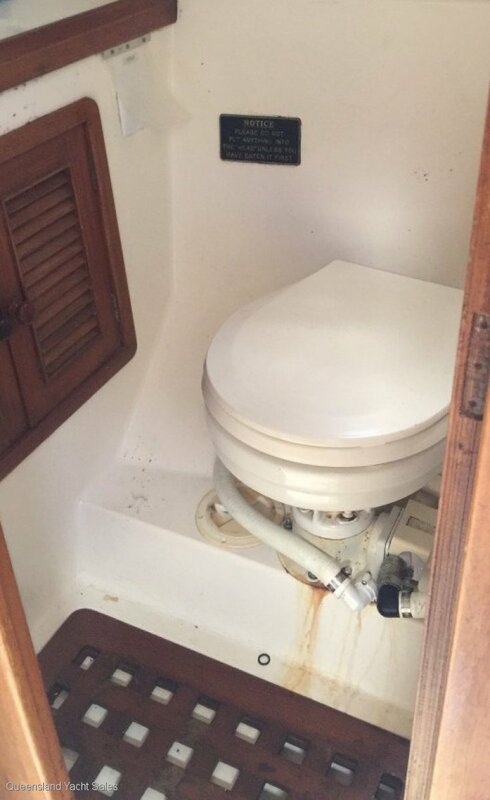 There is a comprehensive inventory and nothing to spend on this very popular class of boat. 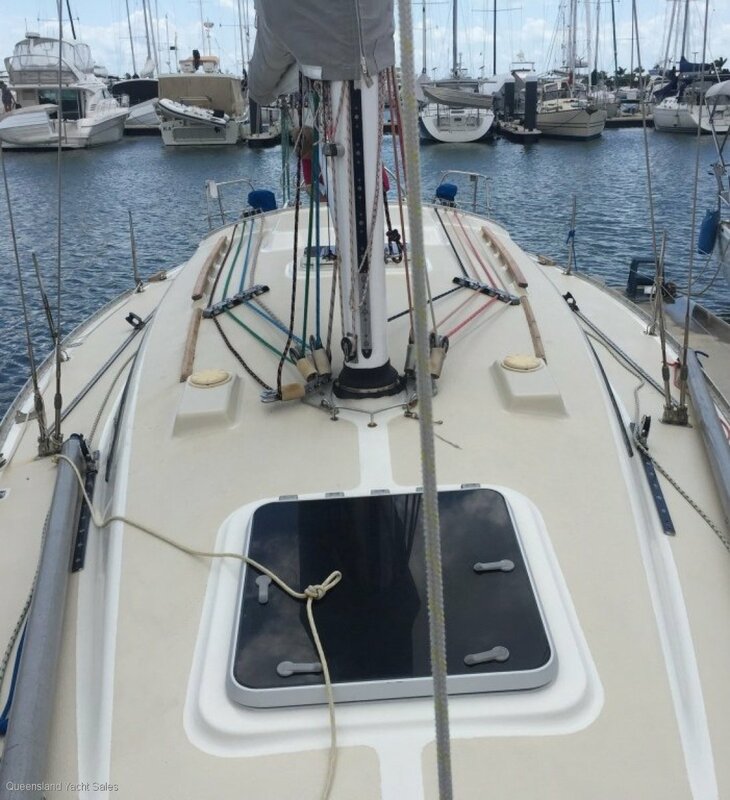 11.6's pop up all the time in race results yet are moored beside you in the best cruising spots. 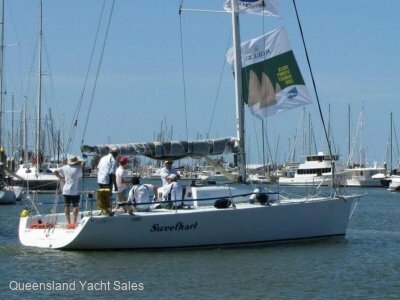 This one has just won Royal Queensland Yacht Squadrons Wednesday Super Series for the second year running. 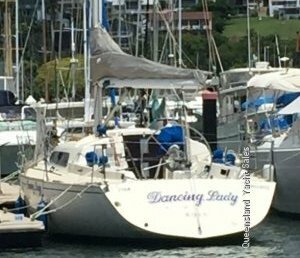 Based in Brisbane it is easy for you to view.